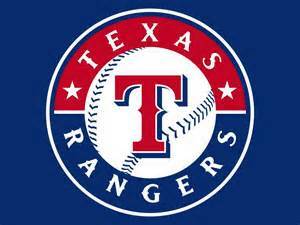 ARLINGTON, Texas — Outfielders Nomar Mazara and Delino DeShields agreed to one-year contracts each to return to the Texas Rangers in 2019. The two outfielders were the only Rangers eligible for salary arbitration in 2019. Mazara belted 20 home runs in 2018 for the third time in as many major league seasons with a career-high .753 OPS while tied for second on the Rangers with 77 RBI. Mazara joins Ruben Sierra (1987-89) and Juan Gonzalez (1991-93) as the only Texas players with three seasons of 20-plus homers before their age-24 season. DeShields was the best in the majors with 12 bunt hits and 12 sacrifice bunts for a second straight season. He also stole 20 bases, the best for the Rangers all the while landing three times on the disabled list. Texas had a 26-11 mark in 2018 in games where DeShields scored at least a run.